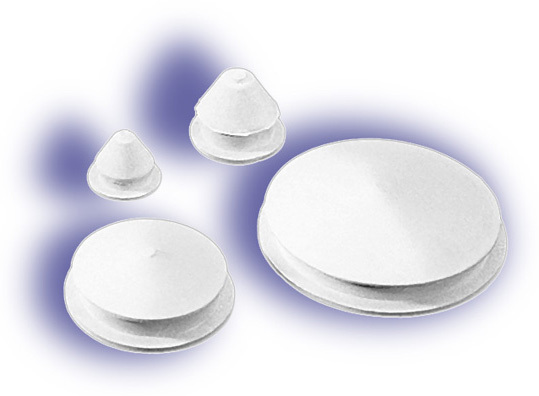 Plastic Stoppers in the most popular sizes. Great quantity price breaks on these White Plastic Stoppers. Stoppers are made in U.S.A.